The Island Drive Lodge offers affordable accommodations and a family friendly atmosphere. 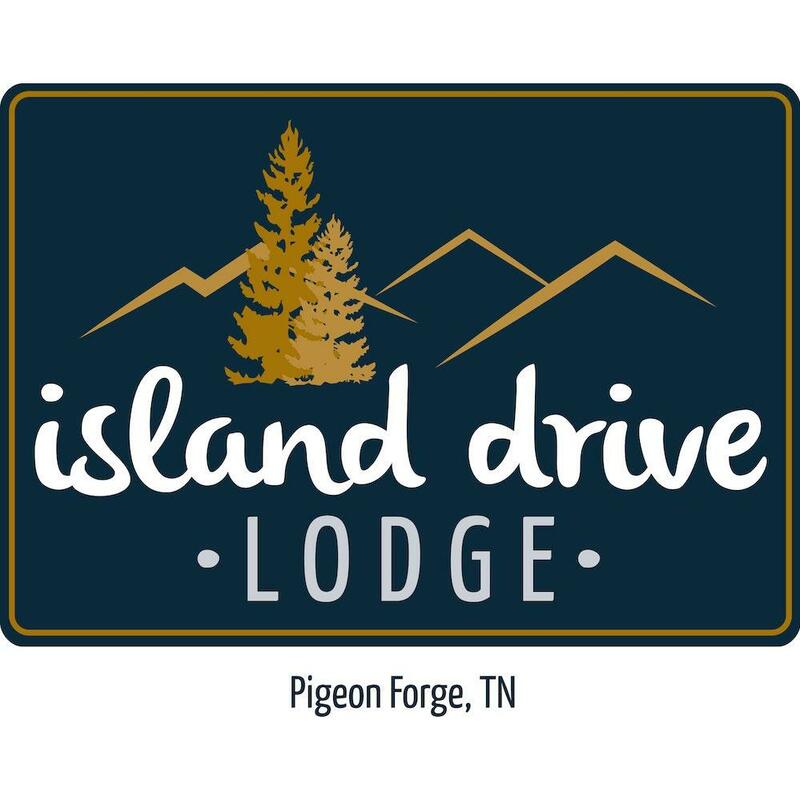 With an excellent location across from The Island in Pigeon Forge, Island Drive Lodge offers a free breakfast, seasonal outdoor pool, free newspaper, guest laundry and free Wi-Fi. Our lodge features outdoor entrance, comfortable guest rooms with many amenities, some with fireplace and jacuzzi. 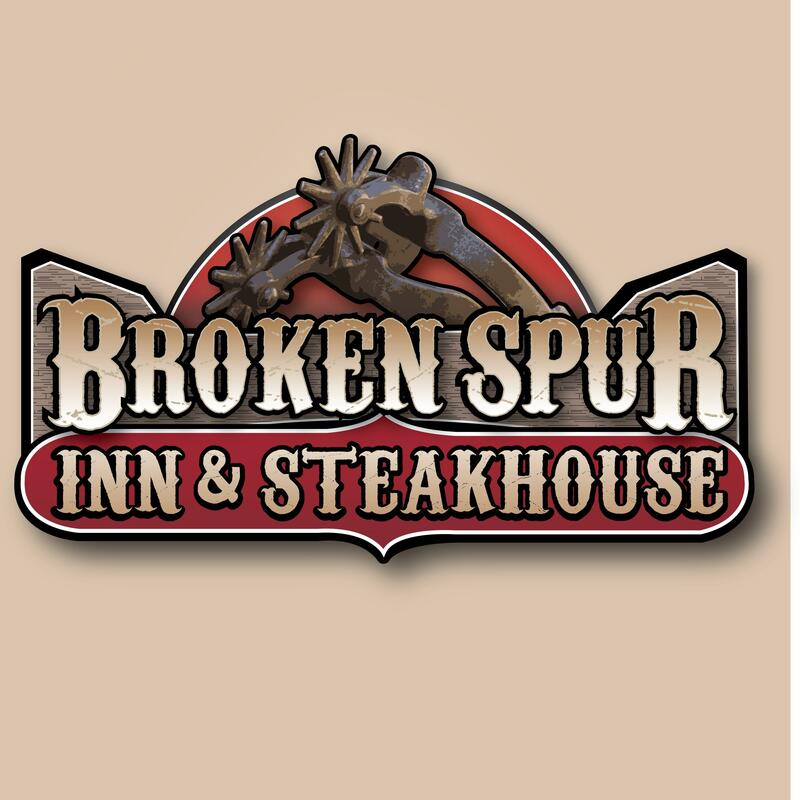 All of our large Pigeon Forge hotel rooms have microwave, refrigerator, coffee maker, hair dryer and iron. Located 0.8 miles from the LeConte Event Center, minutes from Dollywood and within walking distance of many attractions and restaurants. Island Drive Lodge is a great place to stay during your next visit to the Great Smoky Mountains.